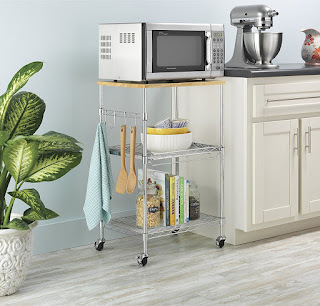 Savvy Spending: Amazon: Whitmore Supreme Rolling Microwave Cart for just $31.01 shipped! 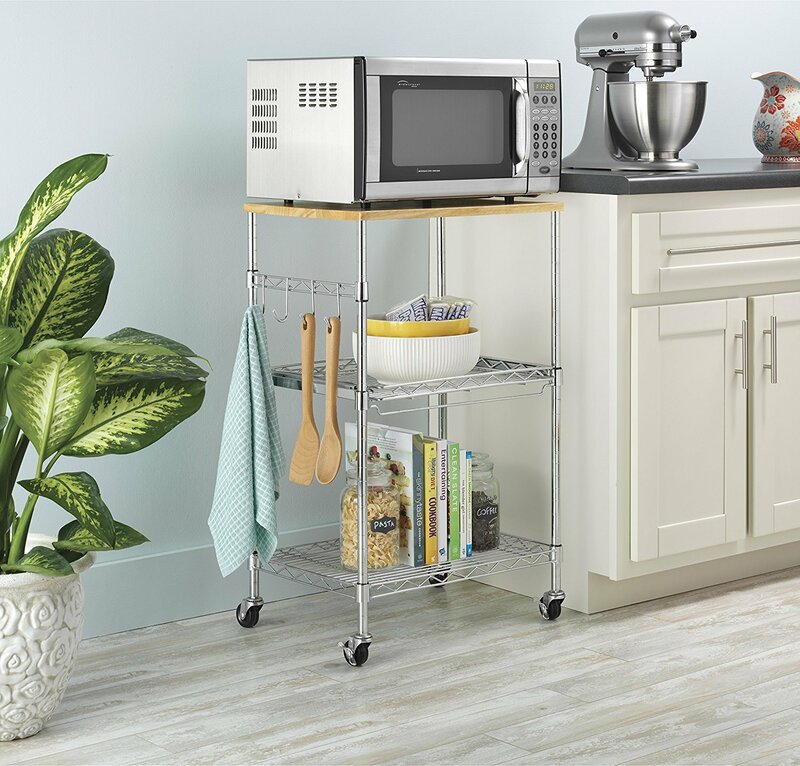 Amazon: Whitmore Supreme Rolling Microwave Cart for just $31.01 shipped! Amazon has this highly rated Whitmor Supreme Rolling Microwave Cart for just $31.01 shipped. This is great for small spaces where you need extra storage! Could also be great to use in a camper!